Dhaka: The Foreign Minister of Bangladesh on Sunday said prolonged Rohingya crisis would encourage the formation of pockets of radicalism, which could destabilise the South Asian region. Speaking at a seminar on "Bangladesh and Human Rights" in Dhaka, A.K. 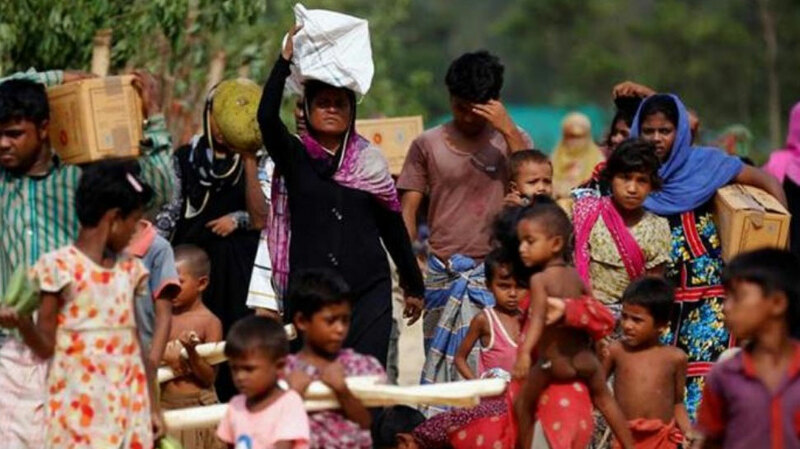 Abdul Momen said Rohingya refugees needed to be sent home at the earliest, with safety and security, Efe news agency reported. "My fear is, if this (Rohingya) problem lingers for a longer time, it may encourage pockets of radicalism and create problems of uncertainty and instability not only for Myanmar and Bangladesh but for the entire region," Momen said.